Blue Passion Fruit Mojito Recipe - A Refreshing Summer Cocktail! 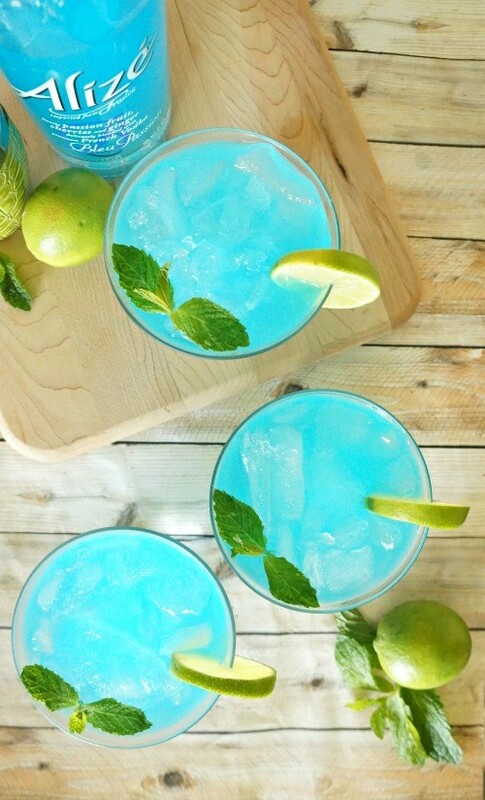 Blue Passion Fruit Mojito Recipe: A Refreshing Summer Cocktail! Summer is here and we’re so ready for some pool days and sunshine! 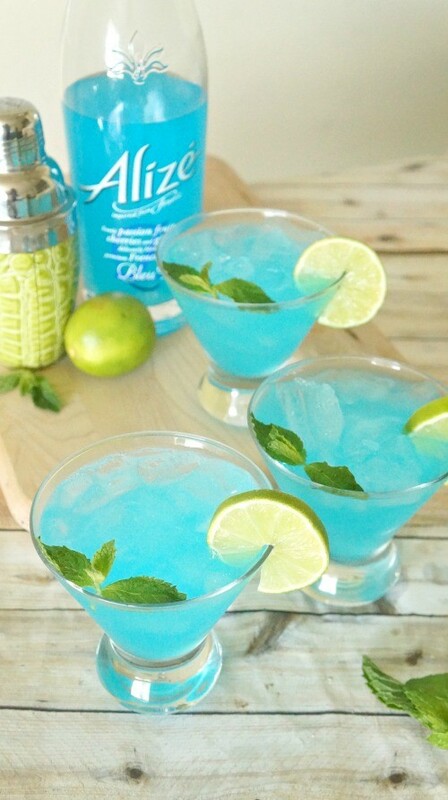 I am partnering with Alizé to share an amazing Blue Passion fruit mojito recipe, if you’re an adult 21 years of age, you have got to try this! Longer days and warm nights only mean one thing: SUMMER. We are getting ready for some outdoor fun this year, we can’t wait for beach days, camping trips, pool parties, and backyard entertaining! We got the chance to try Alizé Red Passion and Bleu Passion liqueurs, such unique French Vodka and passion fruit flavor combinations make this drink perfect to serve on the rocks this summer! If you’re entertaining this summer, this blue passion fruit mojito is the cocktail of choice to serve. Using Alizé Bleu Passion liqueur and some other simple ingredients, the passion fruit flavored twist on this classic drink is such a delicious and refreshing treat! Alizé Bleu Passion is a mix of passion fruit, cherries and a hint of ginger – such a great way to take your summer mixed drinks to the next level. Here’s how to make this electrifying blue passion fruit mojito recipe. 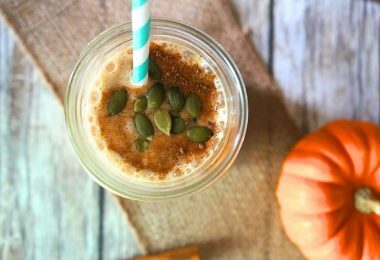 In a large shaker, muddle the mint, 3-4 slices of lime and the simple syrup until mashed well. Add Alizé Bleu Passion and white rum, cover and shake well to combine. Strain mojito mixture into glasses over ice, garnish the glass with left over mint and lime slices. 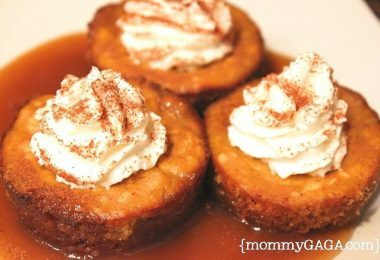 This recipe should make about 4 servings, and your guests should be in heaven! 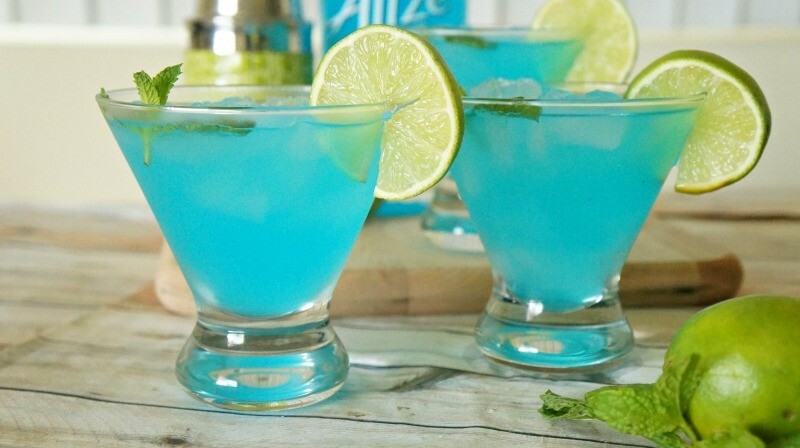 I really like how this blue passion fruit mojito recipe turned out, I can’t wait to try the Alizé Red Passion in another cocktail recipe! 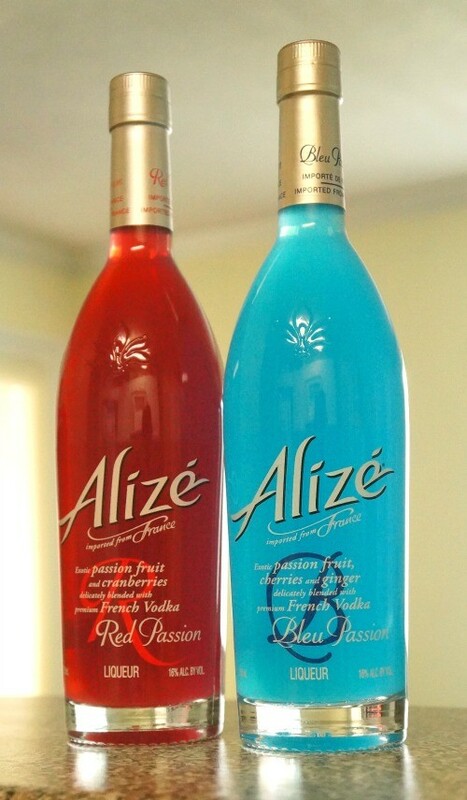 Alizé is available In Gold Passion, Red Passion, and Bleu Passion. 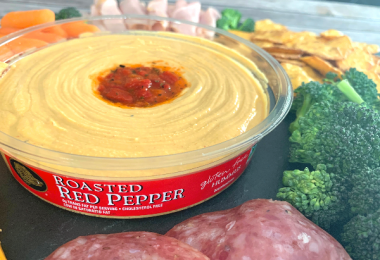 Visit Alizé.com for more information and where to purchase, and follow along with Alizé on Instagram, Twitter and Facebook for updates and recipe ideas. Enjoy your summer with blue passion fruit mojitos! This post was sponsored on behalf of Alizé Passion. All opinions stated are my own. 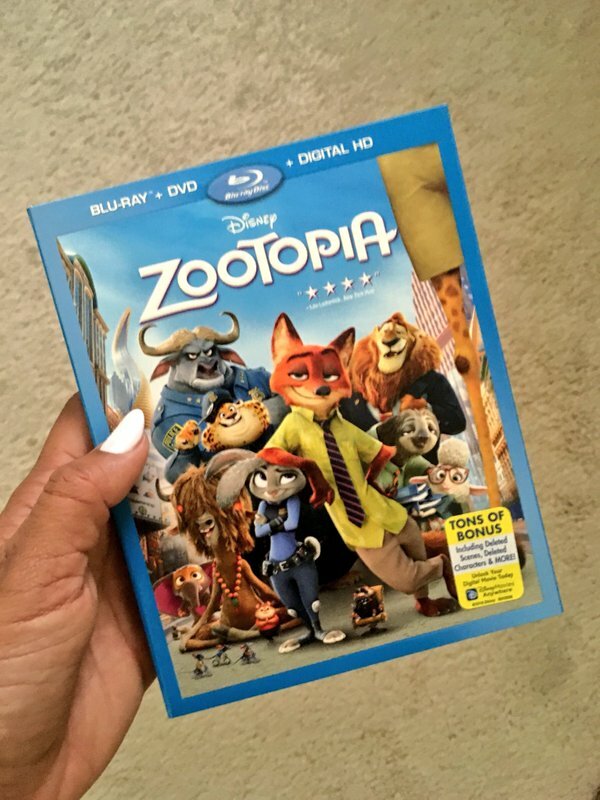 Disney’s ZOOTOPIA Printable Coloring Pages and Activities – Get The DVD Now!